John 17:17 (AMPC):"Sanctify them [purify, consecrate, separate them for Yourself, make them holy] by the Truth; Your Word is Truth." It is incredibly easy in this day and age to succumb to the reality of issues that surround us. Opportunities for lack, failure, discouragement, unfulfillment or unbelief are all around us, but we can choose how to respond to them. When we are sanctified by the truth of God's Word, nothing is able to dominate or gain victory over us. That's because we have chosen to live in close fellowship with the Lord and His truth. It's where we are encompassed in His perfect peace, and we know, by experience, the conquering power of His Word. God's Word is absolute truth and triumphs over every issue of life. It holds the solution to every problem. As you fill your heart with His truth and speak its wisdom by faith, in love - it will accomplish exactly what it was sent out to do. 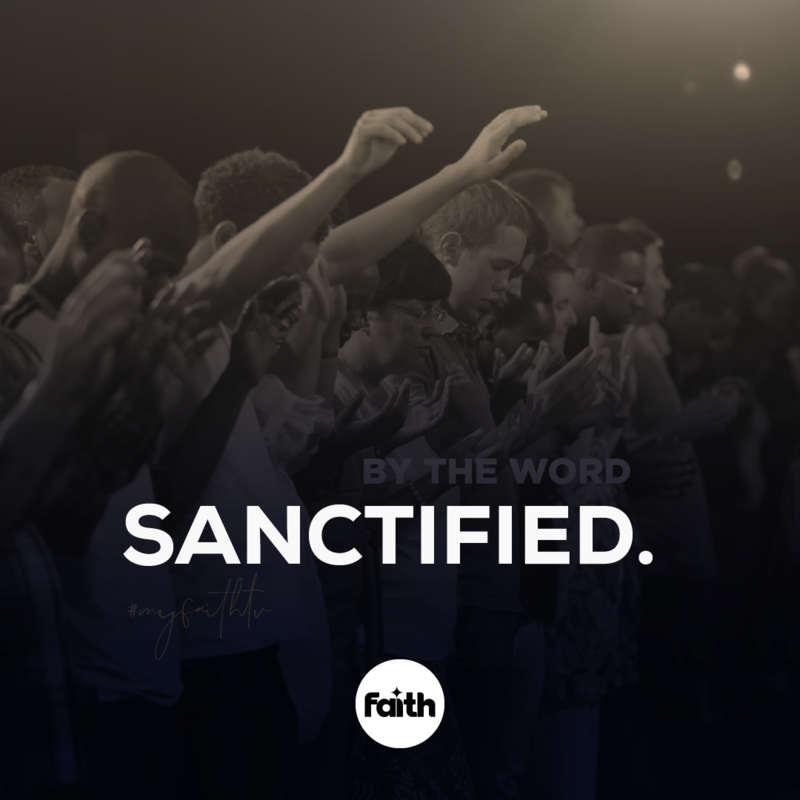 Be sanctified by the Word of truth today and experience victory that never ends.